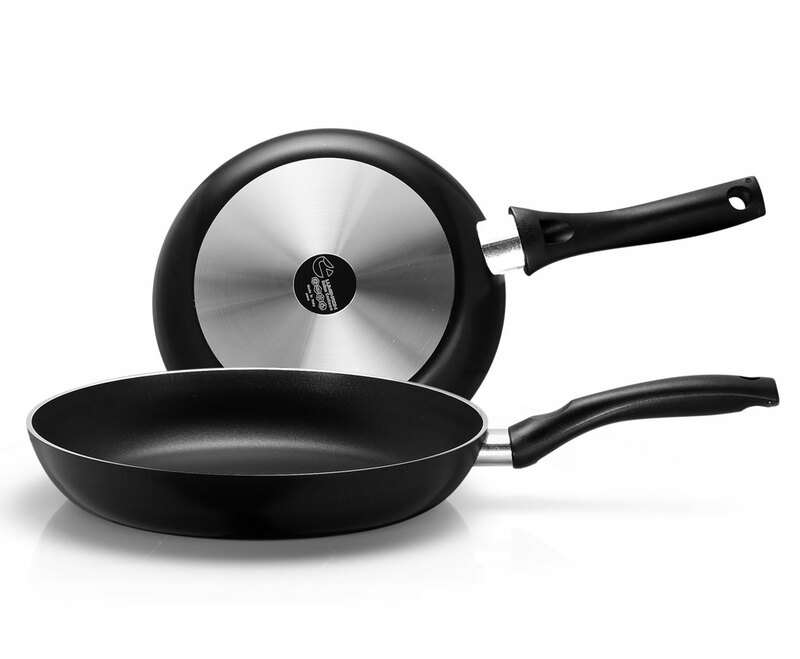 Lumenflon offers a large variety of Made in Italy products, which satisfy all the existing non-stick coating cookware technologies. 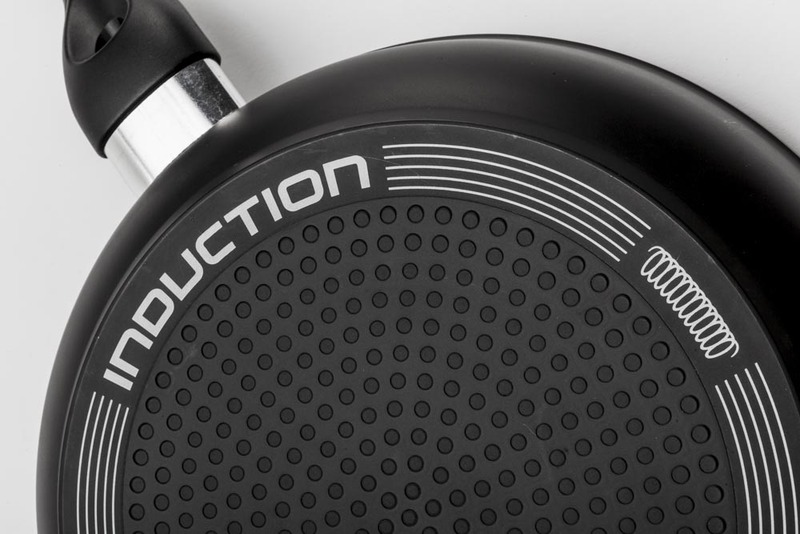 Innovation, knowledge and high quality level are the elements that make Lumenflon one of the international leader in non-stick coating cookware manufacturer. 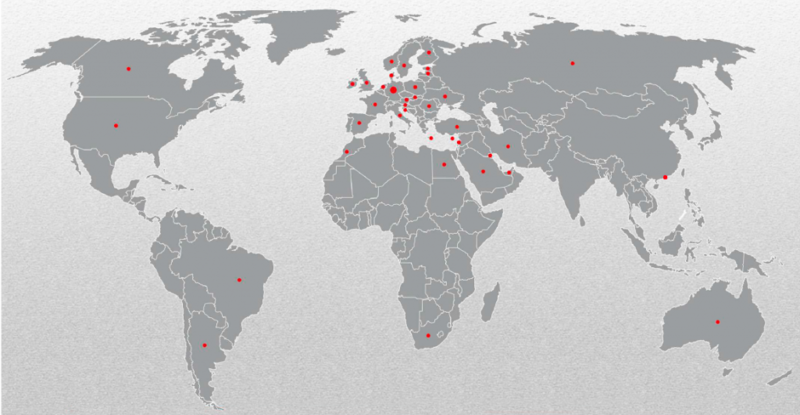 Lumenflon has a long-time experience in the development of new projects on behalf of the most important international leader in the cookware branch. From design to realization and fulfillment, Lumenflon is able to meet client’s customization requests.